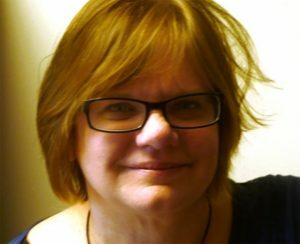 Illinois State University’s Professor of History Amy Wood received a prestigious Andrew W. Mellon Fellowship that will support her study of the nation’s evolving attitudes toward criminals. Wood will spend six weeks this summer at the Huntington Library in San Marino, California, working on a book to be titled, Sympathy for the Devil: The Criminal in the American Imagination. The book will examine the social development of a new sense of “moral responsibility” toward criminals in the late 19th century that led to prison reform efforts. Image of a classroom at Auburn Prison, circa 1915, an outgrowth of the prison reform movement. In the early 19th century, the emergence of prisons in the United States paralleled the gothic idea that criminals were “moral monsters” that needed to be isolated from human society, noted Wood. The rise of criminology as a science, however, began a push away from that idea. In popular culture, an empathetic identification with the criminal surfaced as the public wondered what really separated them from the average criminal. “There was a popular fascination with the criminal. You can see it in early cinema, in dime novels, in true crime stories,” said Wood. “Stories suggested that maybe the only thing that separated a ‘moral’ person from a criminal was bad luck and circumstance. One bad choice—even a minor one—and your life can spiral out of control.” Prison reformers used this rising compassion for the criminal to build support for prison reform, such as educational opportunities, parole, and probation that, instead of isolating the criminal from society, would integrate him back into it. At the Huntington Library, Wood will examine prison reform literature, as well as the papers of famed author Jack London. 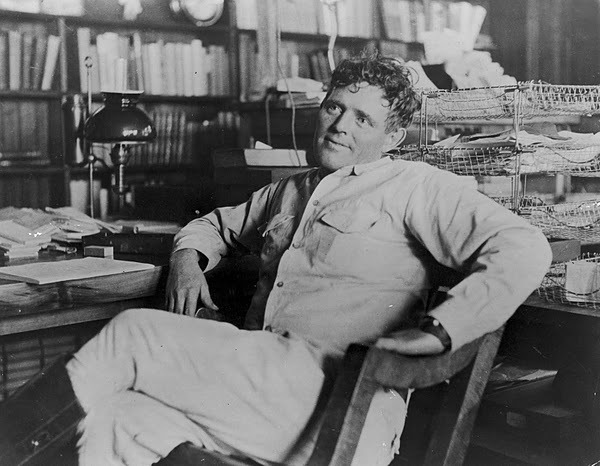 “Jack London wrote within the genre of literary naturalism. Writers like London were very interested in the boundary between humans and animals, and they were very interested in crime and notions of moral responsibility for that reason.” London, who once spent a month in prison for vagrancy, was also a strong supporter of the penal reform movement and will be a key figure in the book.